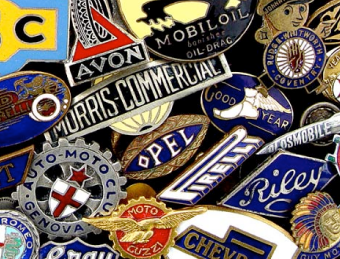 Do you need personalised badges urgently? 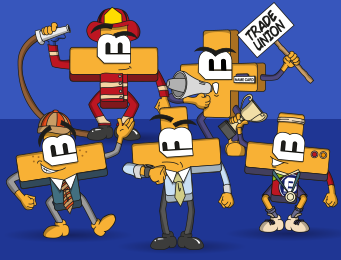 We are experts at manufacturing badges for a multitude of purposes, all with a quick turnaround. 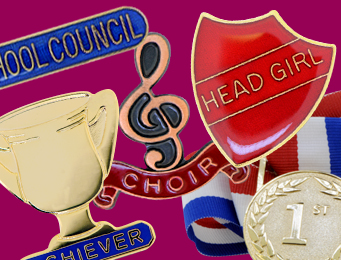 Here at Badges Plus, we have crafted large batches of personalised badges within three weeks for sporting and music events, clubs and schools, global charities and corporate companies. 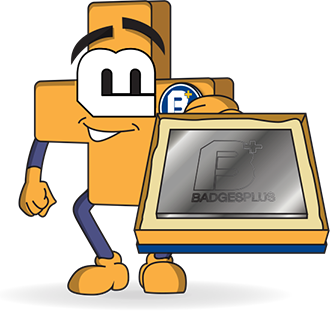 Our online system is simple to use and it allows you to produce personalised engraved badges, button badges or printed badges. 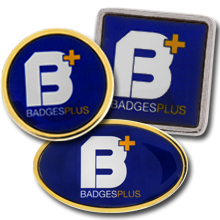 The colour and design options of our customised badges are expansive and the best thing is - they come at very competitive prices! 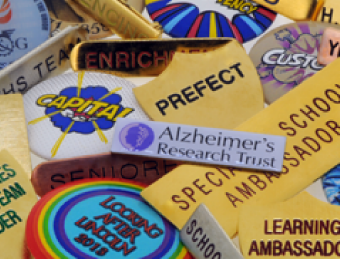 Our customised badges team are always on hand to offer technical support and will be able to help you find the perfect personalised badge to suit your ideas and budget. 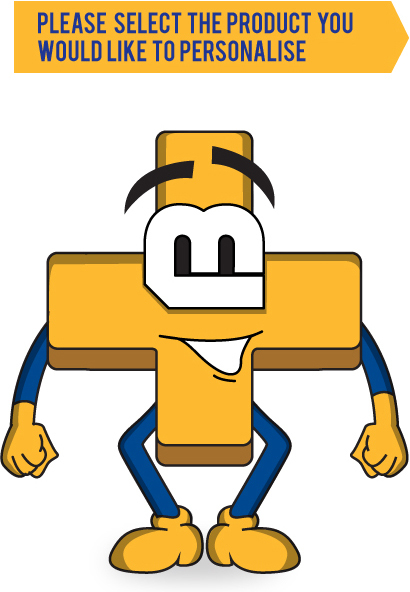 So don’t waste any more time, call the number below or complete our contact form and somebody will be in touch!